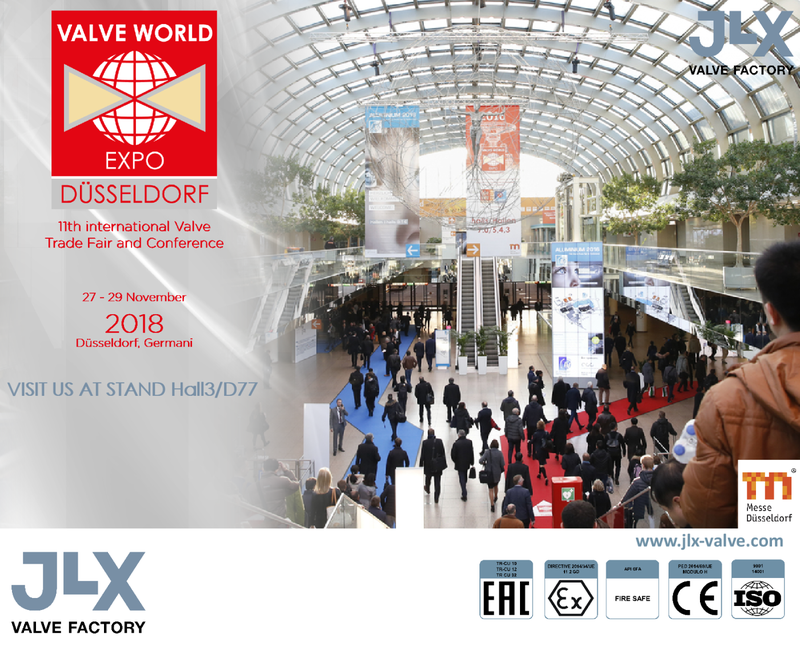 JLX VALVE Will participate in the next edition of Valve World Expo 2018, in Düsseldorf, we will be from 27 to 29 November 2018. If you want to visit us, please send us a request by email to info@jlx-valve.com and we will send you an invitation. We are waiting for you in this world expo edition.